No sooner had it seized the Iraqi city of Mosul and surrounding villages, than the Islamic State of Iraq and Syria (ISIS) began outlining how it would govern its dawla (state). 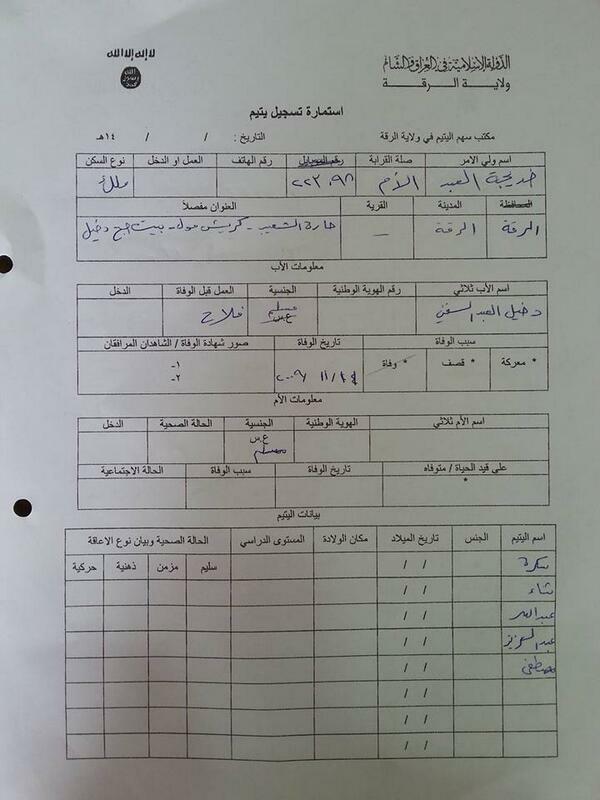 On Thursday, the Sunni militant group released a wathiqat al-madina (charter of the city) to Moslawis. Many residents of the largely Sunni city may have initially welcomed the “liberation” from Prime Minister Nouri al-Maliki’s Shiite-dominated regime, which they had major grievances with, but they might have sobered up after reading the jihadists’ interpretation of sharia law. Those who steal will have their hands chopped off. Islam’s five daily prayers must be performed on time. Drugs, alcohol, and cigarettes are forbidden. Carrying weapons and non-ISIS flags is illegal. All shrines and graves will be destroyed, since they are considered polytheistic. Women must dress modestly (a euphemism for the full-body niqab). The rules highlight the harsh realities of life in ISIS territory. But what’s often overlooked is that the group also has a soft-power governing strategy that includes social services, religious lectures, and da’wa (proselytizing) to local populations, including parts of the northwestern Iraqi province of Anbar, which it seized this past winter. In its charter for Mosul, ISIS notes that Sunnis who worked in the Maliki government’s institutions and security apparatus can atone for their actions and ward off imprisonment or execution. ISIS has already allowed sahwa members (participants in Sunni “Awakening” councils that the U.S. stood up during its troop “surge” against al-Qaeda in Iraq (AQI), ISIS’s forerunner, a decade ago) to repent in Babil and Diyala provinces. The best way to get a sense of ISIS’s blueprint for state-building is to look at how it has ruled al-Raqqa governorate and other territory in neighboring Syria. 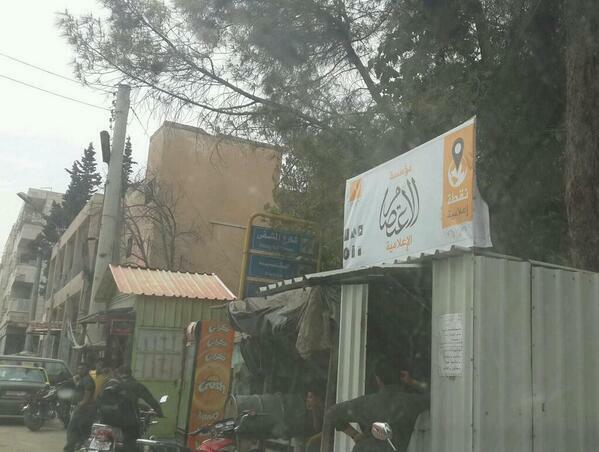 The group’s first move is often to set up billboards around town that emphasize the importance of jihad, sharia, women’s purity, and other pietistic themes. It reaches out to local notables and tribal leaders as well to blunt the kind of backlash that greeted AQI and its harsh interpretation of sharia during the sahwa movement last decade. The group also has a surprisingly sophisticated bureaucracy, which typically includes an Islamic court system and a roving police force. 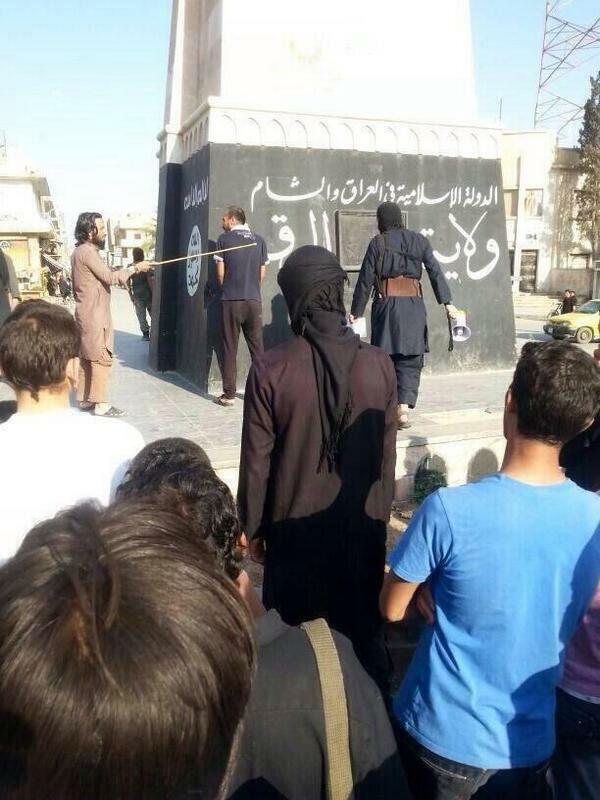 In the Syrian town of Manbij, for example, ISIS officials cut off the hands of four robbers. 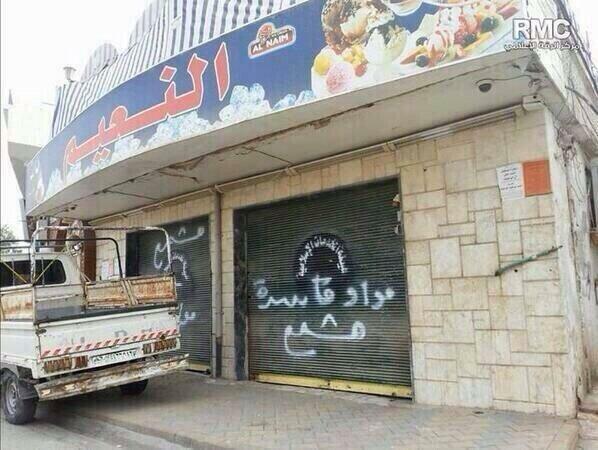 In Raqqa, they forced shops to close for selling poor products in the suq (market) as well as regular supermarkets and kebab stands—a move that was likely the work of its Consumer Protection Authority office. ISIS has also whipped individuals for insulting their neighbors, confiscated and destroyed counterfeit medicine, and on multiple occasions summarily executed and crucified individuals for apostasy. Members have burned cartons of cigarettes and destroyed shrines and graves, including the famous Uways al-Qarani shrine in Raqqa. 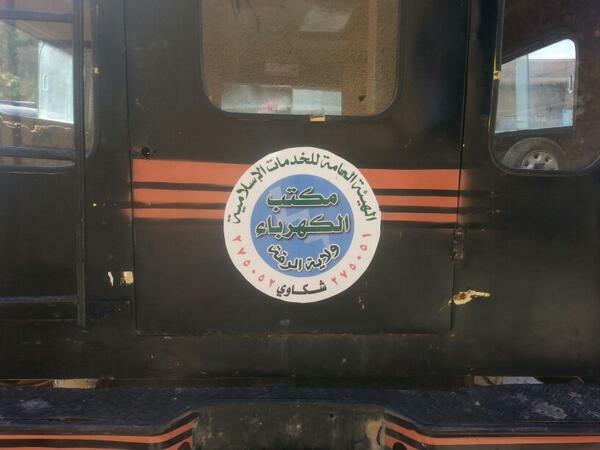 Beyond these judicial measures, ISIS also invests in public works. 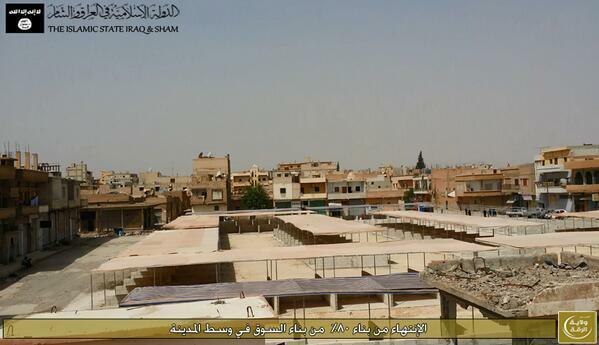 In April, for instance, it completed a new suq in al-Raqqa for locals to exchange goods. Additionally, the group runs an electricity office that monitors electricity-use levels, installs new power lines, and hosts workshops on how to repair old ones. The militants fix potholes, bus people between the territories they control, rehabilitate blighted medians to make roads more aesthetically pleasing, and operate a post office and zakat (almsgiving) office (which the group claims has helped farmers with their harvests). Most importantly for Syrians and Iraqis downriver, ISIS has continued operating the Tishrin dam (renaming it al-Faruq) on the Euphrates River. Through all of these offices and departments, ISIS is able to offer a semblance of stability in unstable and marginalized areas, even if many locals do not like its ideological program. 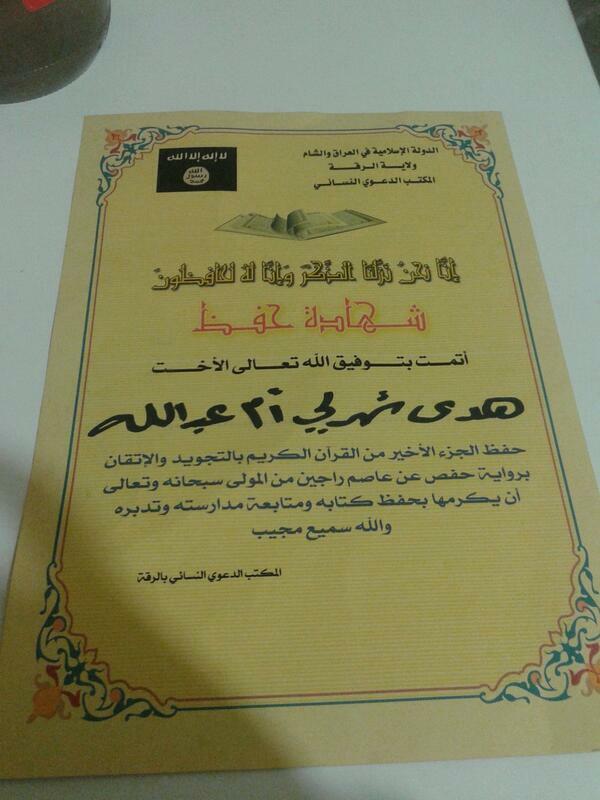 That’s not to say this ideological project isn’t an integral part of ISIS’s social services. Its media outlet al-I’tisam sets up stalls to distribute DVDs of the videos it posts online. 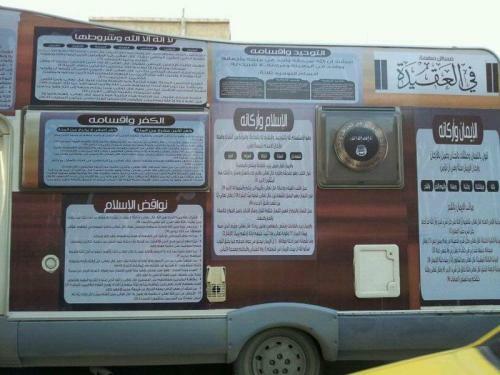 In a number of ISIS-held locales, a da’wa truck drives around broadcasting information about the group's belief system. Moreover, ISIS has established a number of religious schools for children, including ones for girls where they can memorize the Koran and receive certificates if successful, while also holding “fun days” for kids replete with ice cream and inflatable slides. For their older counterparts, ISIS has established training sessions for new imams and preachers. Schedules for prayers and Koran lessons are posted at mosques. In a more worrisome development, ISIS runs training camps for “cub scouts” and houses these recruits in the group’s facilities. The militants have also developed health and welfare programs. 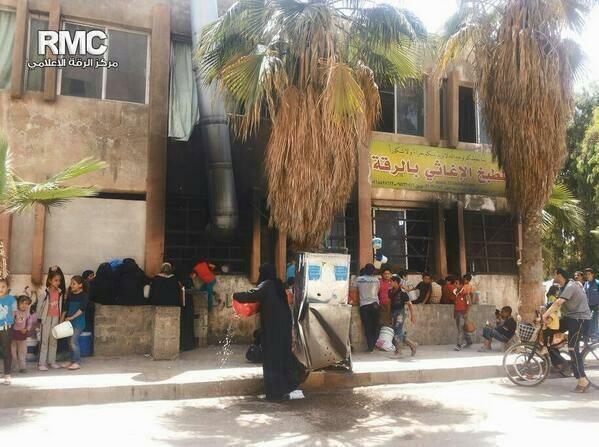 ISIS helps run bread factories and provides fruits and vegetables to many families, passing the goods out personally. 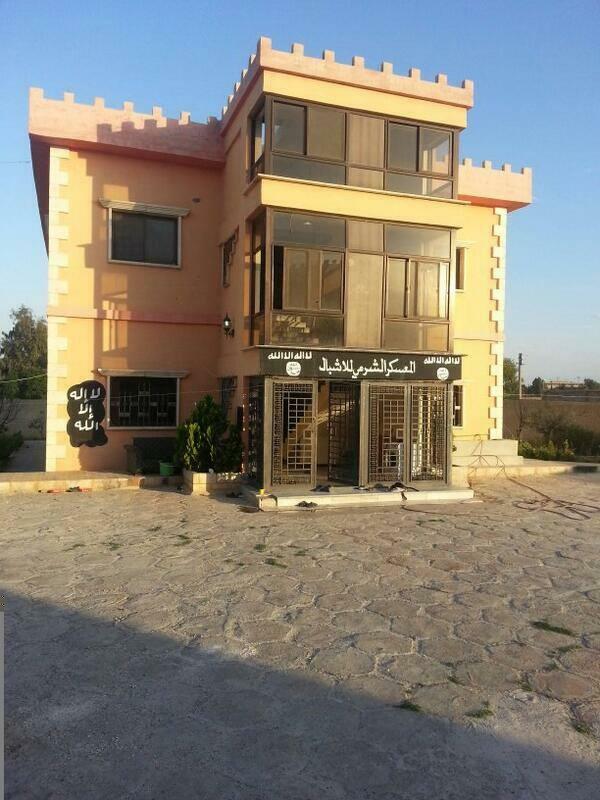 In Raqqa, ISIS has established a food kitchen to feed the needy and an Office for Orphans to help pair them with families. The Taliban may be paranoid and skeptical about vaccination campaigns, but ISIS conducts polio-vaccination campaigns to try and arrest the disease’s spread. While the governance and social services that ISIS provides shouldn’t overshadow the repression and deadly violence it carries out, they do illustrate that the group runs a sophisticated and well-organized operation. The $425 million (almost half a billion!) that ISIS seized from Mosul’s central bank this week won’t only aid the militants on the region's battlefields. It will also help underwrite the group’s campaign to win hearts and minds. And that will make it even more difficult to dislodge the nascent proto-state from Syria and Iraq. Aaron Y. Zelin is the Richard Borow fellow at the Washington Institute for Near East Policy and the Rena and Sami David fellow at the International Centre for the Study of Radicalisation and Political Violence. He is the founder of the website Jihadology.net.